in Hastings, Rye, Bexhill, Battle and surrounding areas. 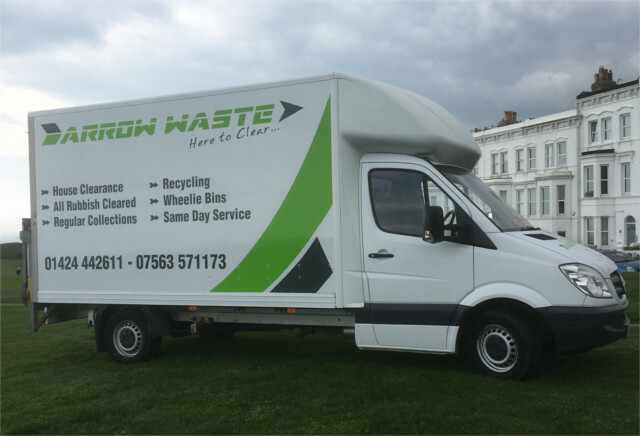 Need advice regarding your waste? Our wait & load service saves time and simplifies your job. It is also the ideal solution when a skip cannot be sited. where as much as possible is removed for recycling. is sent direct to landfill. ESCC licensed (shown on request) waste carrier.